Time Out Hong Kong staff and readers unite! 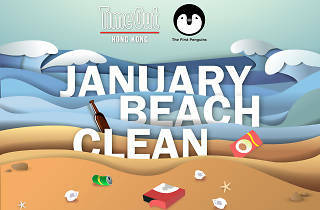 Let's get together, do some beach cleaning and have a bit of giggle along the way. 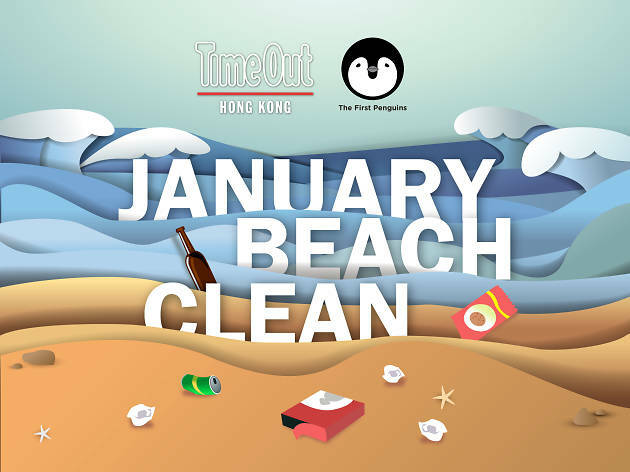 On Sunday January 21, Time Out Hong Kong is joining forces with local volunteer group The First Penguins in our first-ever beach clean. We’re heading to Sok Kwu Wan on Lamma Island to tackle two beaches that are plagued by litter every day. There’s going to be an emphasis on fun, competitions, education and, of course, collecting as much trash as we can to continue Hong Kong’s fight against pollution.